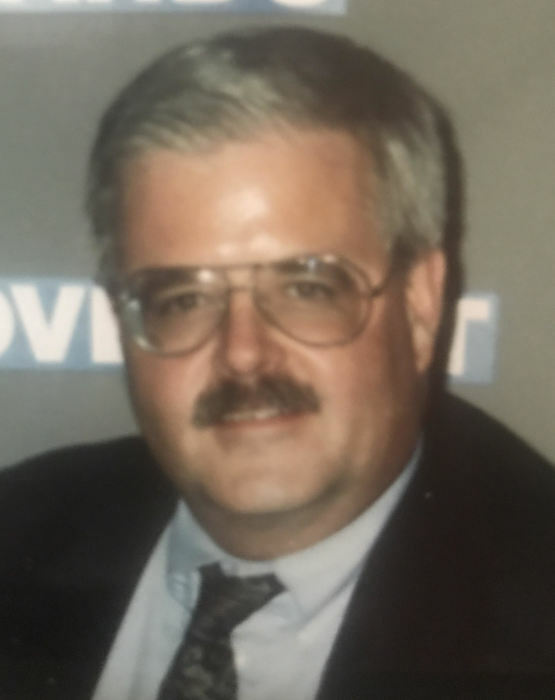 Bradford H. Tukey, age 72, passed away on July 31, 2018 at the Northwood Rehabilitation and Nursing Center, after a period of declining health. Born in Portland, Maine, on November 10, 1945, he was a son of the late Spaulding and Violet (Hartley) Tukey. He attended the University of Maine where he was a member of the Tau Epsilon Phi fraternity, and received his master’s degree from Western New England University. Brad served as Vice President of auto dealership finance at several banks over many years, having last worked for Bank of America. Along with his former spouse Donna, he owned and operated Silver Lake Flea Market in Hollis, NH, as well as Super Duper Bus Tours, the originators of locally chartered trips to Foxwoods. Brad was an avid scuba diver and had a great appreciation for the sea and it’s inhabitants. He not only loved going fishing, but also was a fish hobbyist, having a number of fish tanks over the years. Brad never got over the loss of his beloved dog Spanky, who was his constant companion for many years. He had a great love for classic rock music, especially Pink Floyd and Mark Knopfler, and dabbled with learning to play the guitar. One of his favorite past times he shared with his son was watching the Patriots football games, and calling Darrin in Atlanta at every big play to yell “Bruschi! !” into the phone. In his younger years Brad was active in the community coaching Little League and teaching Sunday school. He was also a member of the Lions Club. Brad is remembered fondly by many as having a great sense of humor, as well as being very kind and compassionate. He is survived by his daughter Valerie Tukey of Nashua; his son and daughter in law, Darrin and Grace Tukey of Atlanta, GA; a brother and sister in law, Thomas and Joan Tukey of Bar Harbor, ME; and his former spouse, Donna Tukey of Nashua. In accordance with his wishes, funeral services and burial will be held privately for his family.